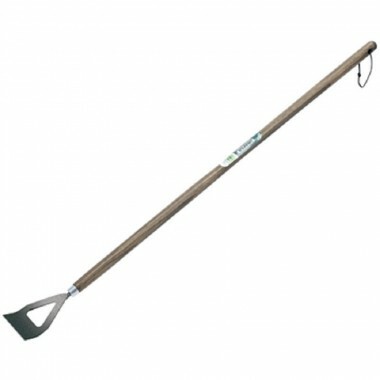 The Joseph Bentley Apprentice Carbon Steel Childrens Hoe is smaller and lighter than an adult hoe but every bit as sturdy. 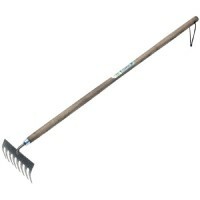 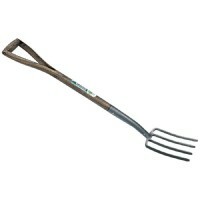 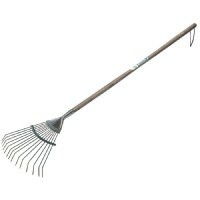 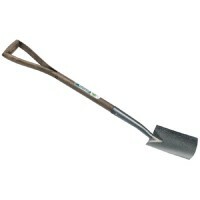 The hoe is designed with the youth gardener in mind and is ideal for first time gardeners aged 7 years plus. 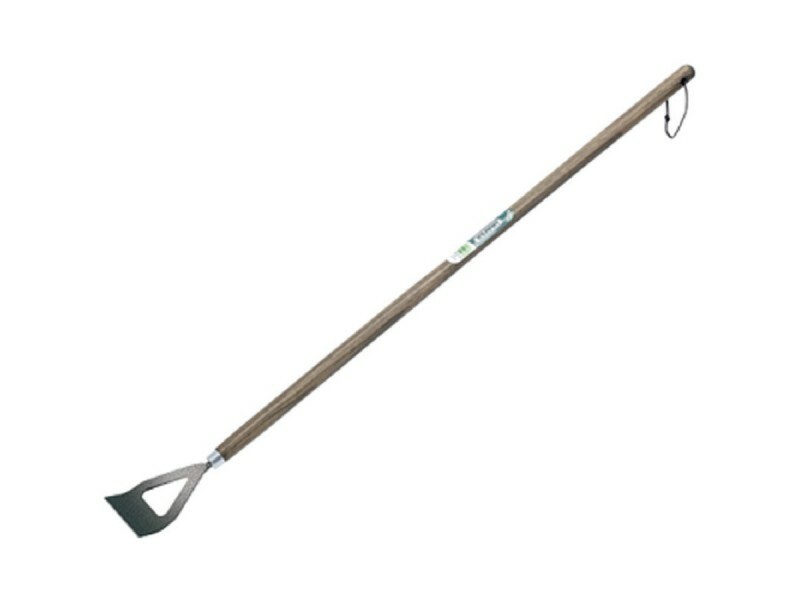 The children's hoe is set with a carbon hardened steel head and an FSC certified solid oak handle.